Very beautiful, simple and usable! Don't remember if I commented on DA, so I'll tell you again, I really like this one! 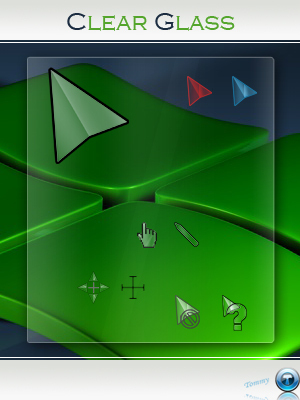 You're making some sweet cursors. I hope they have CXP in the next GUI Olympics... That'll be fun, huh?